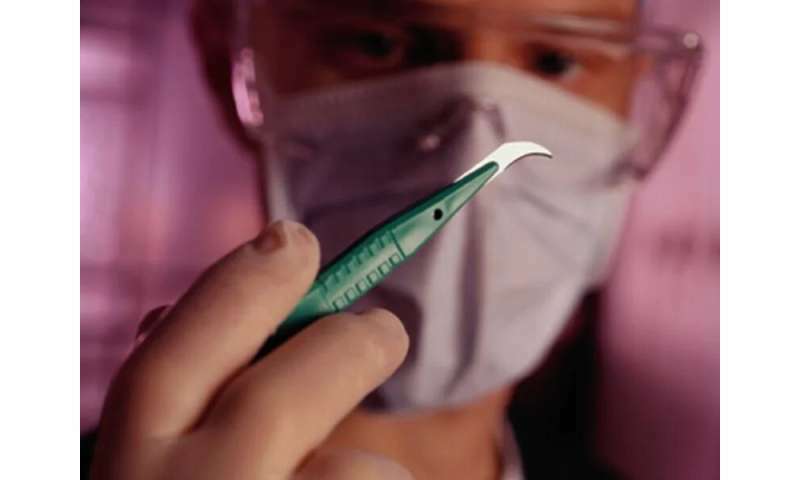 (HealthDay)—An intraoral mandibular contour surgery (MCS) training system is effective for improving clinical surgery time and accuracy, according to a study published online Jan. 17 in JAMA Facial Plastic Surgery. Jia Qiao, M.D., from the Chinese Academy of Medical Sciences in Beijing, and colleagues enrolled 90 consecutive MCS patients and 15 craniofacial surgery fellow physicians (five per group) in a prospective observational study. Participants were randomly assigned to either an intervention group (groups A and B) or a control group (group C). The intervention groups completed five training sessions on the intraoral MCS training models, constructed by three-dimensional skull models covered with elastic head cloths, before each clinical case. 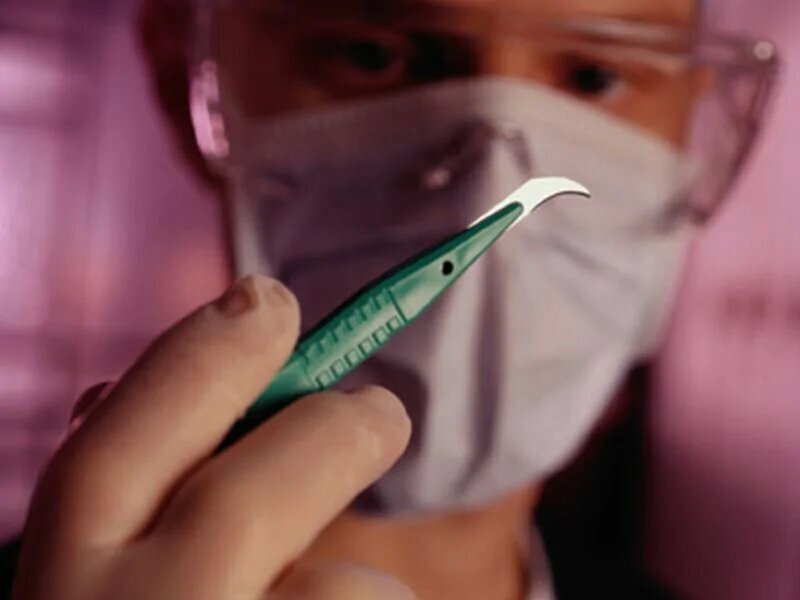 Intraoral MCS training models were provided to groups A and B; group A also had surgical templates provided in training sessions and clinical surgeries. The researchers found that all patients were satisfied with their postoperative mandible contours. Groups A and B had improvement in clinical surgery time (mean, 147.2, 184.47, and 219.3 minutes for groups A, B, and C, respectively) and surgical accuracy (mean, 0.68, 1.22, and 1.88 mm, respectively), with greater improvements in group A. Improvements were also noted in learning curves and operators' confidence and surgical skill. "The overriding goal of this project was to establish a better way to achieve optimal results in training plastic surgery resident physicians and fellow physicians," the authors write. "It is simple, economical, and can significantly improve the training quality of surgical trainees."